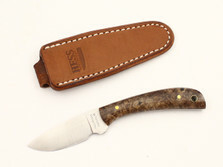 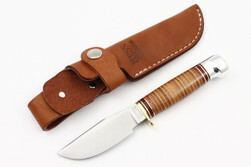 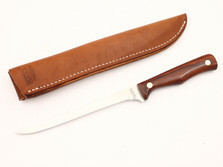 Hess Knives | Sporting Knives | DLT Trading Co.
Hess Knives are proudly made in Gladstone, Michigan, an are steeped in the knife making tradition. 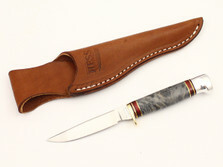 Don Hess and his two sons painstakingly handcraft each Hess knife ensuring when you buy one of their knives they have personally built and stand behind each one. 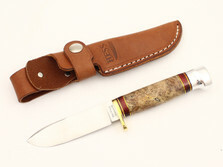 Only the highest quality materials are utilized to craft these fine American made sporting knives. 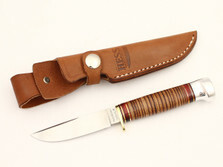 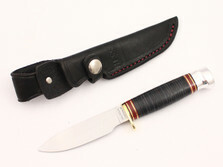 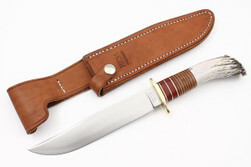 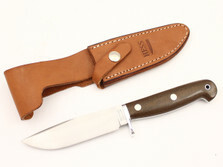 Hess Knives and sheaths are 100% made in the USA and are of similar quality to knives costing 50% more. 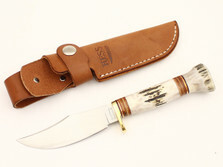 With a design that exudes class, style and history look no further than Hess Knives' selection of top quality blades for your next outdoor excursion.